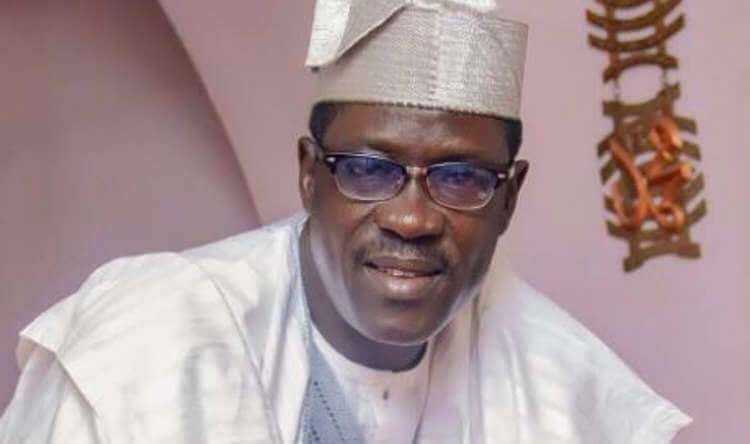 59-year-old actor veteran actor and producer, Taiwo Hassan, popularly known as Ogogo, often perceived as a disciplined and strict character explains why he has never kissed a woman in a movie and why he cautions himself when it comes to having physical contact with a member of the opposite s3x. “I don’t really like romantic roles, but when I have to do them, I have my limitations. How would my wife and children feel if they always see me kissing other women in a movie? For example, I have never kissed a woman in a movie; the most I can do is to give them a peck. “One particular actress tried to kiss me on a movie set. I won’t mention her name, but after the act, she confessed that she had been looking for an opportunity to kiss me. After that incident, such never happened again. I see everybody that comes to me as my fan, even women. If I tell you that I don’t have a girlfriend, will you believe it? Every well-built man will always be admired by ladies,” he told Saturday Beats. Asked about his youthful look despite being close to 60, Hassan noted that he still boxes in his home in order to keep fit. “I am close to 60 and I am used to getting compliments that I look young; the secret to having this physique is boxing. I used to be a boxer, and I still box in my house to keep my body in shape. I am still a young man at heart, I love listening to songs by Olamide and Small Doctor. I can still act action movies like Owo Blow even though I am close to 60. I can still play the role of an armed robber in movies, to tell you how fit I am,” he said.